The primary emphasis of The R.E.W.A.R.D. Zone is to teach you to set up your own personal desensitization protocol, using simple foundation behaviors (incompatible and alternate) and a positive relationship. Because of the nature of living with an aggressive dog, you’ll need to understand that one simply can’t get the aggression “to just go away.” Nature abhors a vacuum and we will fill the behavioral space with relevant, stimulating and fun skills for you and your dog as part of the desensitization process. 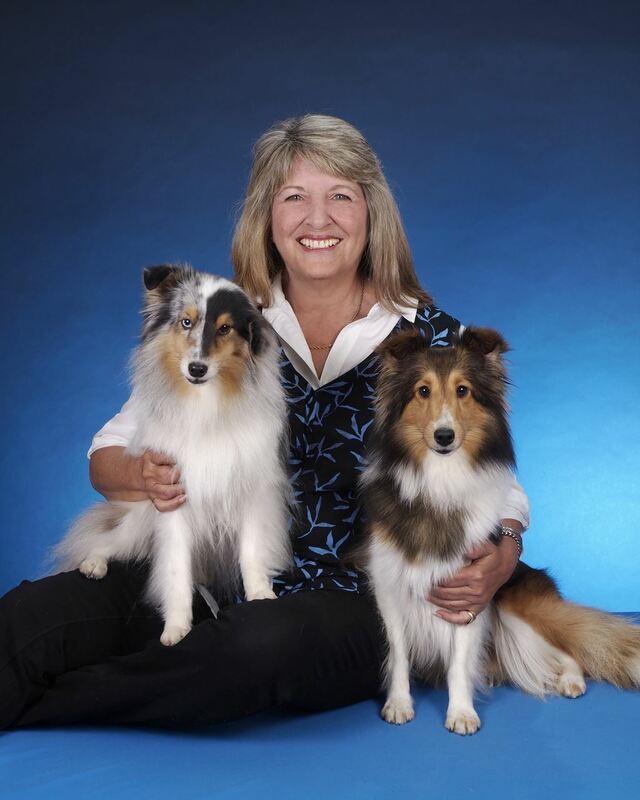 Pam Dennison, CDBC, CWRI is a member of the DWAA (Dog Writers Association of America) and is a Certified Dog Behavior Consultant with the IAABC (International Association of Animal Behavior Consultants), member of The Pet Professional Guild, Truly Dog Friendly and former member of NADOI and Association of Professional Dog Trainers. Pam started her own business, Positive Motivation Dog Training, in 1996. Since then she has helped thousands of dogs and handlers build their relationships and solve problems, by teaching basic obedience through competition and working with a myriad of behavioral problems. 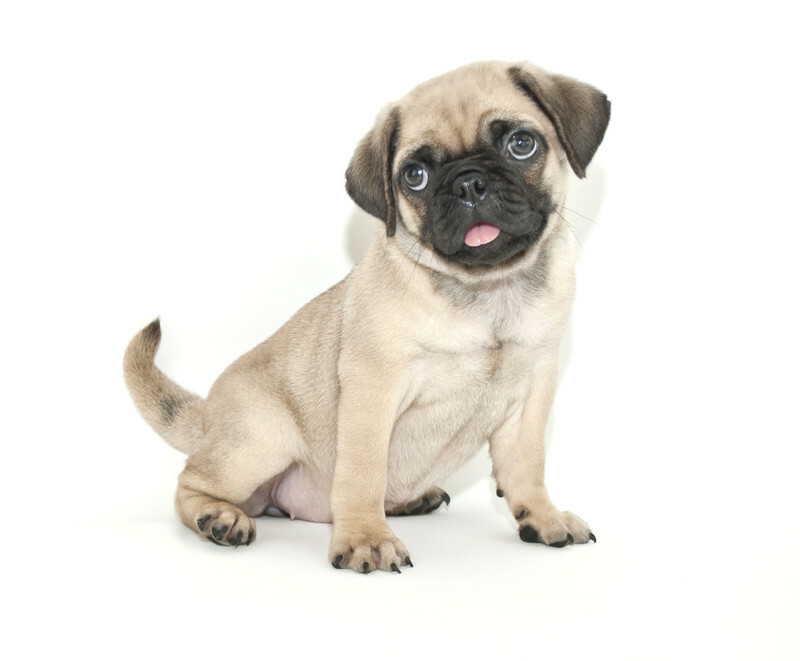 Pam teaches puppy K, basic obedience through the Canine Good Citizen test, competition obedience, Rally-O and holds regular classes and seminars for aggressive dogs. Pam has written 4 books, 3 DVDs and has 5 online classes.